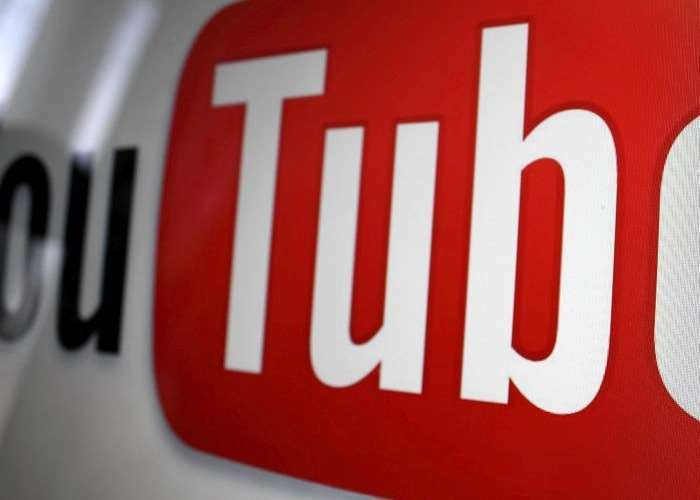 Google has revealed some details about how many people are using YouTube, the search giant has said that their video platform has now reached 1.5 billion logged in monthly users each month. The news was announced at VidCon and Google also revealed some more details about their plans for VR and more. Google are also making changes to their website and also their mobile app with a new look coming in the next few weeks, you can find out more details at the link below.